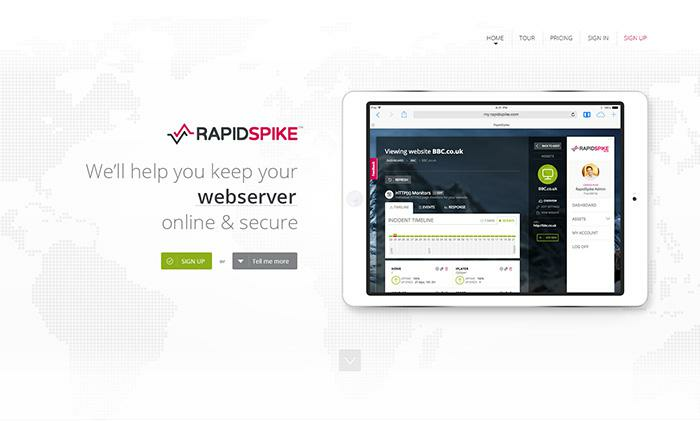 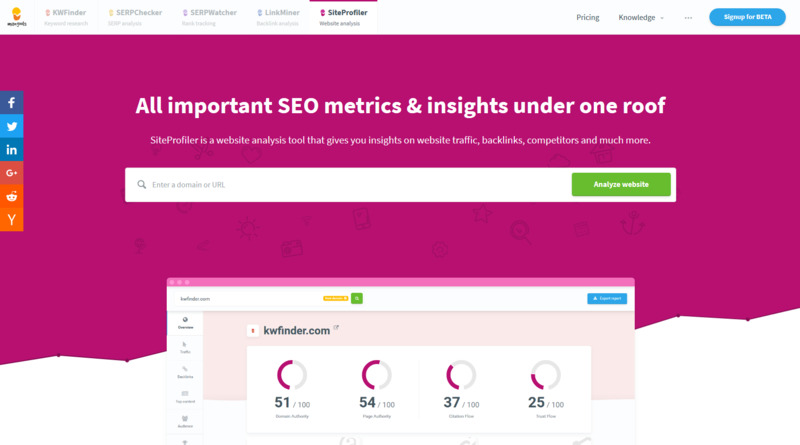 RapidSpike simplifies monitoring, alerting and reporting to support your online presence and to ensure a positive user experience. 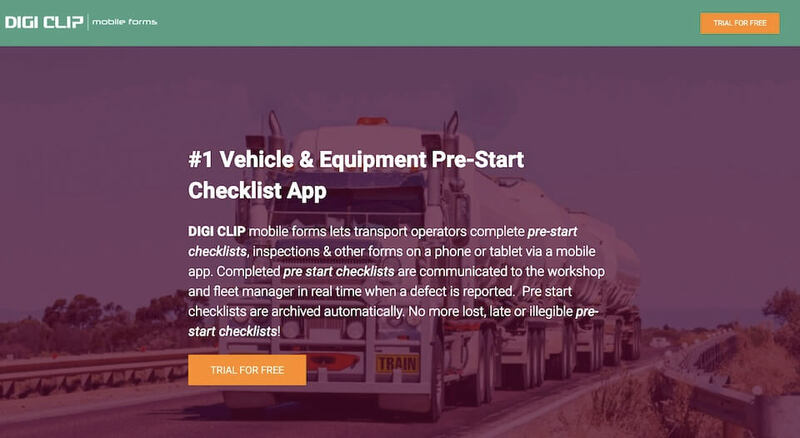 Organisations use it to identify problems, measure performance and improve capacity planning. 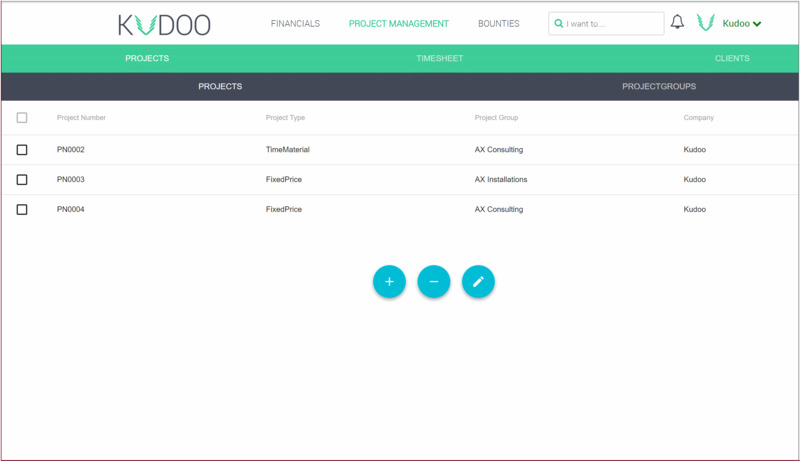 We hope to help business owners act faster, eliminate problems in their systems and protect against future failures. 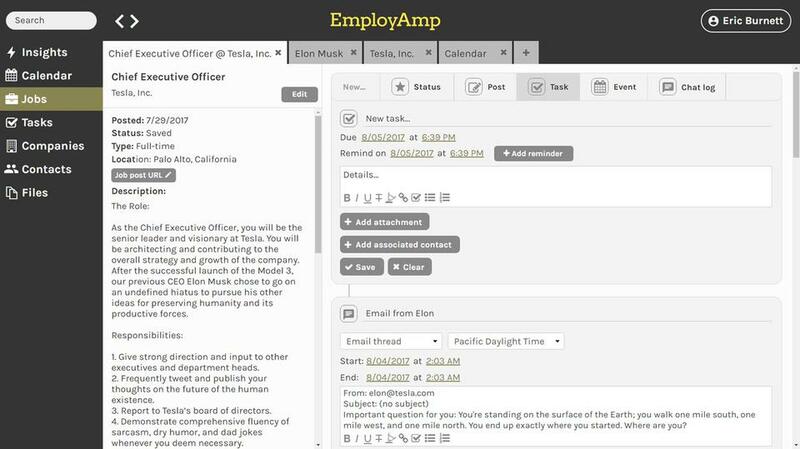 EmployAmp is a powerful hub to organize and focus your job search.